Do students in your class think studying literature is dull? 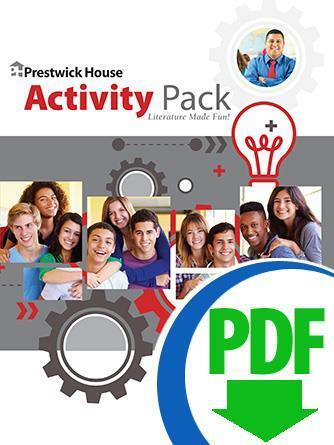 Show them how enjoyable studying literature can be with Prestwick House Activity Packs. These title-specific, reproducible packets contain dozens of activities for literature that will help students think while learning about literary elements such as theme, symbolism, characterization, allusion, and more. They're the perfect way to get your students engaged in real study — even students who think they don't like literature. Activity Packs are one of the components in our Complete Teacher's Kits. Whether you're looking for a classic like Romeo and Juliet or an emerging favorite like The Alchemist, you'll find the largest selection of Activity Packs at Prestwick House. 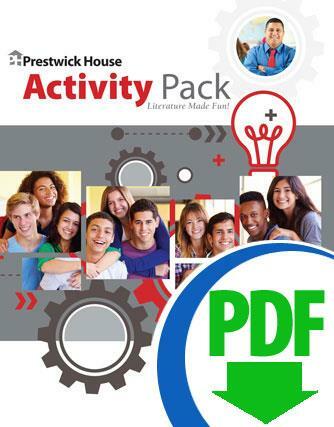 Every Activity Pack is available in print format, as an instant download, and in a 30-book set with student paperbacks at a 35% Discount!